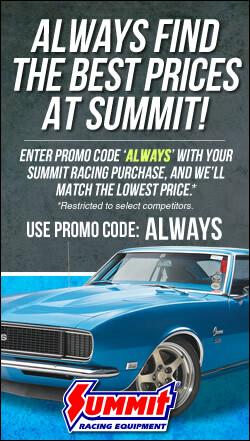 Since the GM LS is such a popular engine series, LS-compatible parts are common and easy to find. 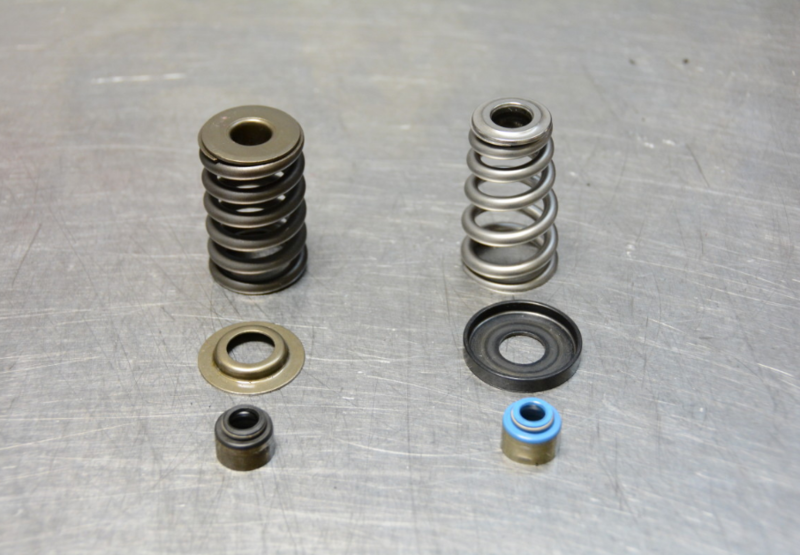 Which means, if you’re using 1992-97 LT1-style heads on your engine, you may find more spring options if you look for valve springs designed for the LS. Those different spring types however, are not compatible. Fortunately, the gearheads over at COMP Cams found a way to retrofit LS-style conical valve springs onto LT1 cylinder heads. Better still, they did it with basic hand tools, skipping a potentially expensive trip to a machine shop. Though the heads in this tutorial are aluminum, the COMP folks assure us that this procedure will work equally well with iron heads. Stock, COMP’s LT1 heads could only handle about 0.525 inches of lift, yet they planned to use a cam with about 0.600 inches. Not only would that mean bottoming out on the valve seal, the valve guide would be too tall and too wide a diameter to fit the LS-style springs. So in addition to modifying the spring seats, they needed to shorten the valve guides and trim their outer diameter down to fit the new seals. 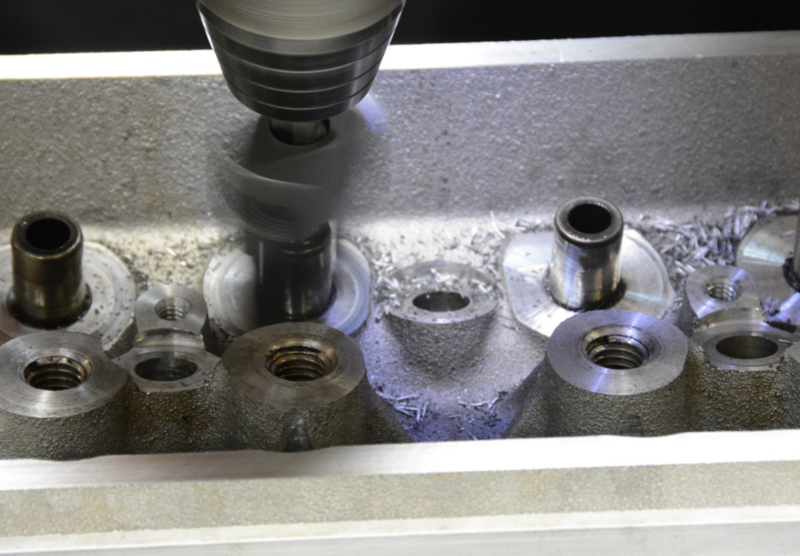 The team used COMP’s model 4672 seat cutter in a cordless drill to widen the stock spring base diameter from 1.25 to 1.34 inches. Fortunately, there was enough material around the bases to let that happen. The new cutter cut the seat down to spec, while also planing its surface smooth and level. 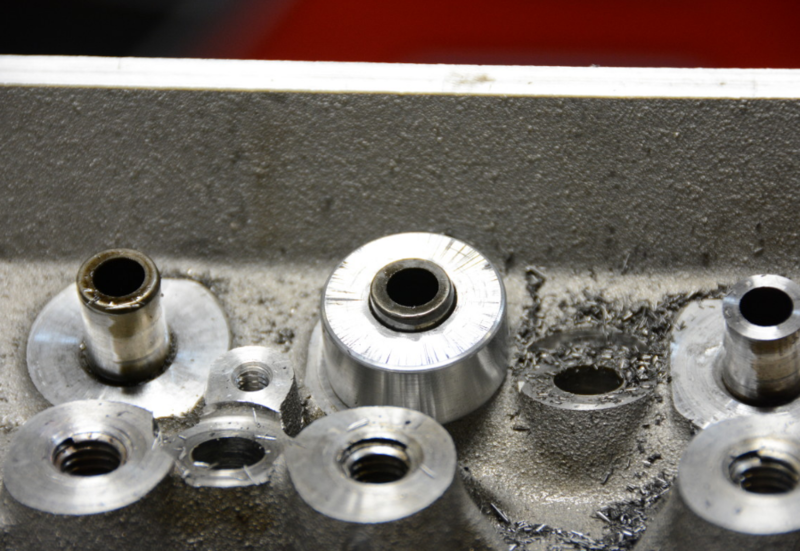 After the cutting, their guide measured 0.715 inch, which meant that to accommodate 0.600 inch of valve lift, they needed to cut down the valve guide by about 0.100 inch. 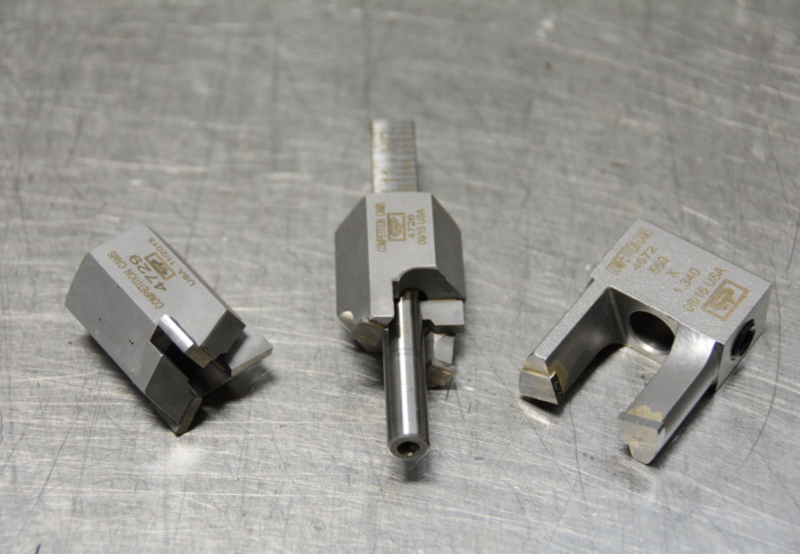 Before using the 4729 cutter to cut down the valve guide, you’ll have to swap its arbor and pilot with a smaller one (model 4732) to ensure it fits inside the guide. COMP reminded us that you’ll need to use a few drops of cutting oil and light pressure throughout this process. Again, once the tool bottoms out on the makeshift stopper, you’ve hit the proper length. With the guides trimmed down to the correct height, they switched back to the 4726 seal step cutter. The inner diameter of the new seals measured 0.530 inch, yet the stock diameter is 0.560 inch. That meant the seals needed to be turned down 0.030 inch. The cutter also beveled the top edge for a factory-style finish that won’t snag or slice the seal. 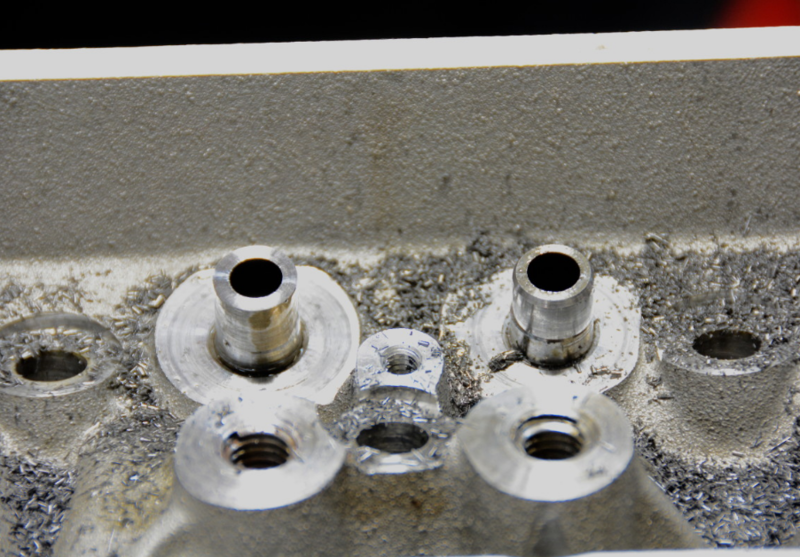 Make sure to run a deburring tool inside of the guide to clean up the inner diameter of the valve guide hole. Repeat the process for the remaining valves, and you can now run GM LS-Style valve springs in your 1992-97 LT1 cylinder heads.